Did Nintendo Just Shoot Itself in the Foot? — GamingWithSwag.com - Dads By Day, Gamers By Night. The new Nintendo NX system will not be shown at this June's E3. Zelda WiiU is now confirmed to be released also on the Nintendo NX. Only Zelda WiiU will be playable at E3. No other games will be on the show floor. And that's it. The only thing that will be a guaranteed hit is Pokemon Sun / Moon. Nintendo is not promoting any other titles around E3, and seems like they overall do not care. The interesting thing is that they are hoping to release the Nintendo NX and Zelda in March of 2017. Coincidentally, the end of March is also the end of Nintendo's fiscal year. But what I don't understand is, why would you not create the hype? Get that thing out there. No one is buying a Nintendo WiiU. 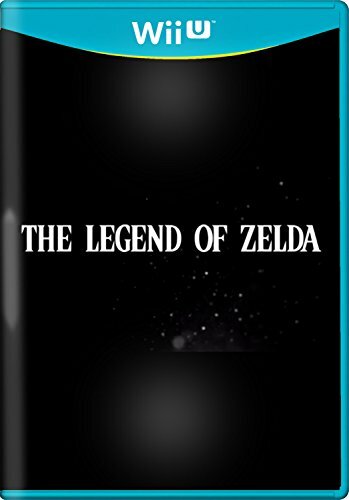 No one is going to preorder Zelda for the WiiU, when most likely the superior version will be on the Nintendo NX. So far Nintendo has nothing really to offer unless they have some aces up their sleeve that we are unaware of. If the above release schedule holds true, they better be prepared for some dismal Q4 earnings statements later on down the road. The only other thing they could possibly do, is clearance out all remaining WiiU hardware this season with a bundle that could not be refused. Something like $149 for a core system or $199.99 with a couple of Mario games. This would drum up sales and clear out all excess inventory. I know the executives had to make some hard statements after the earnings for the previous quarter did not turn out as planned, but coming right out and implying "We are going to sit this E3 and Holiday 2016 out" shouldn't sit well with investors. Why shoot yourself in the foot when you have the biggest gaming convention of all time coming up in less than two months? Nintendo fans better hold on tight, because it's going to be a lonnnnng 2016.